A persistent pattern of attempts to remove certain books from public schools and libraries, combined with a lack of diversity in Children’s and Young Adult (CYA) book publishing, narrows the range of stories and perspectives available to U.S. students. 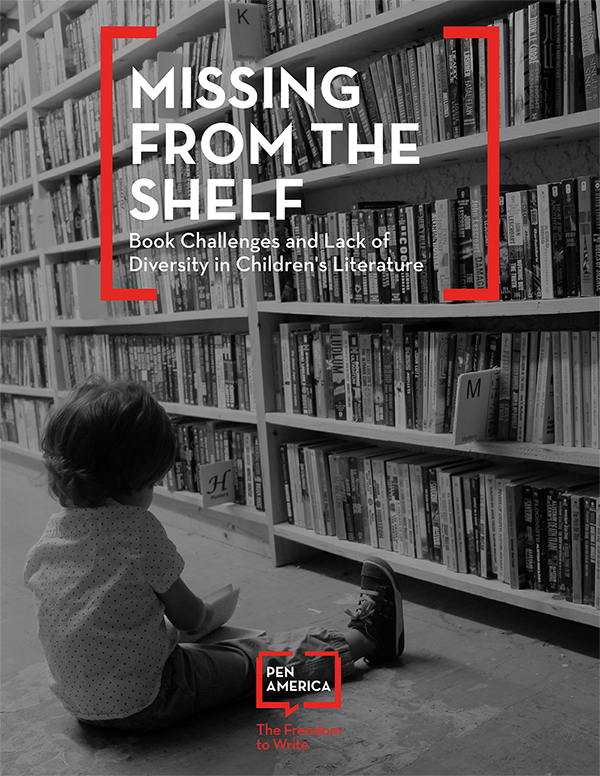 Combining quantitative research with interviews from teachers, librarians, students, authors, publishers, and advocates, Missing from the Shelf: Book Challenges and Lack of Diversity in Children’s Literature describes instances of soft censorship playing out in schools and libraries nationwide. 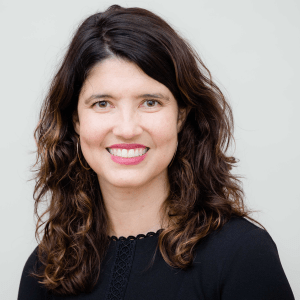 A parent, community member, or sometimes even a student files a complaint about a book, usually citing “age inappropriate” content, including strong language, sexual content, or violence. In most cases, the complaint is reviewed by a school board or a special committee to determine the book’s future availability. In other cases, books are immediately removed from shelves or reading lists by teachers, librarians, or school administrators eager to avoid complaints and criticism. Even if a particular book challenge fails, teachers and librarians fearful for their jobs can sometimes avoid increased scrutiny by simply not assigning potentially controversial books or keeping them out of circulation or off displays. The report also shows that books by or about people of color, people who identify as LGBT, and people with disabilities (“diverse books”) are significantly more likely to be challenged or banned even as they make up a disproportionately small fraction of all published literature, making narratives depicting the full range of human experience less available to students.